The True-D V3 module has been a favorite of mine for quite some time. However, what is rather upsetting is that they have discovered a hardware design flaw in this module. 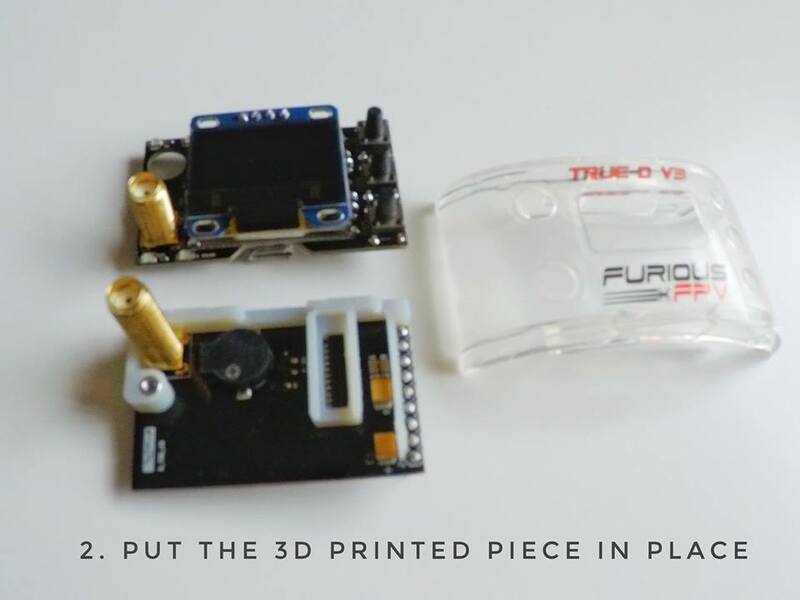 Now, if you’ve gone and bought the True-D V3 module already then don’t worry – there is a tutorial on how to fix it. 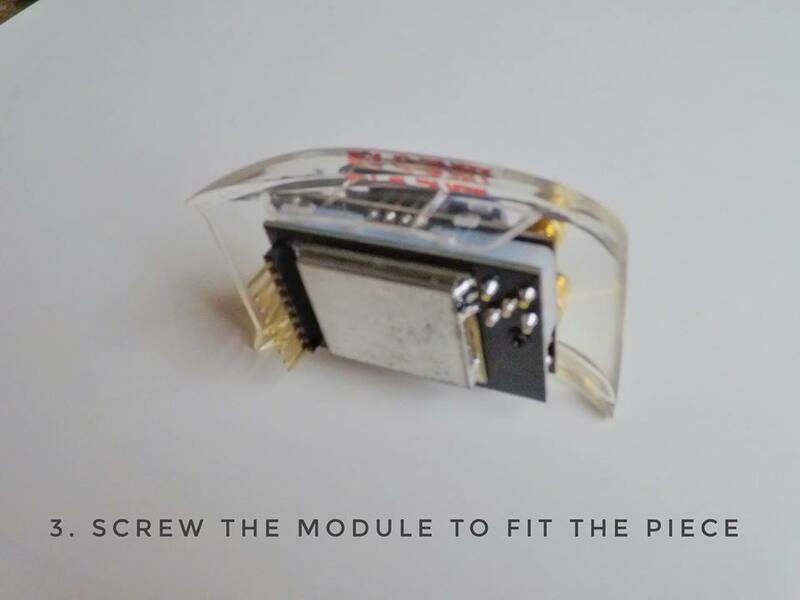 Furthermore, if you are planning on buying a new module then you should also be okay because Furious have said that this issue won’t be in any of the future modules that they are selling. So then. What’s actually going on is the True-D V3? Well, what seems to be happening is that there is a short circuit if the module is pressed too hard. Furious have claimed that there is a simple solution to fix this, and this problem has only affected just some of the 5000 that they have shipped around the world. So the chances are you’re probably safe, but it’s still a good idea to carry out this fix anyway. For people who has issue with their fatshark, it is just a very simple LDO replacement that can be quickly fixed in a few minutes. Please send email to tech@furiousfpv.com if you have issues and we will assign designated dealers for you to send back the goggle for us to get it fixed or we will send you a new LDO for you to replace it. For the True-D V3, it is just shut down when it has short circuit and we will replace for you a new True-D unit. Here is a tutorial Santiago Espindola who explains how to fix it. Information about the ‘3D parts’ that he talks of can be found below. Thankfully this quite easily solves the issue of the burnout. FuriousFPV quickly made some spacers that can be put inbetween the top and bottom module panels. These are the ‘3D parts’ that the tutorial uses. Thus, if you own a True-D V3 then you can simply get the these parts from the supplier that sold you your module. These parts are 3D printed so are pretty easy to add on. 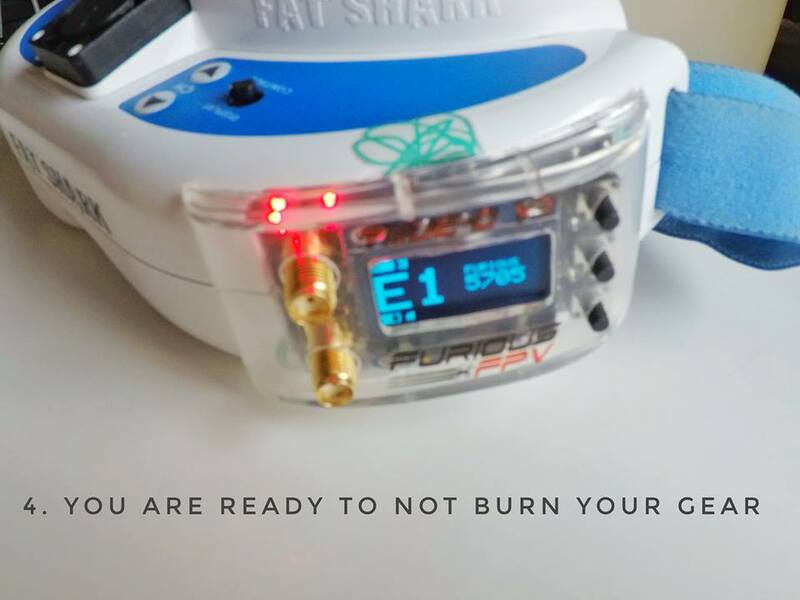 You can also contact FuriousFPV and ask for them to repair it for you. Finally, for those of you who are lucky enough to have a 3D printer, you can simply print this file.